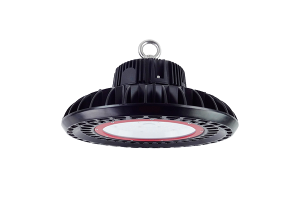 Colex T8 ADVANTAGE is the ideal lamp solution that works with any type of input voltage and configuration. 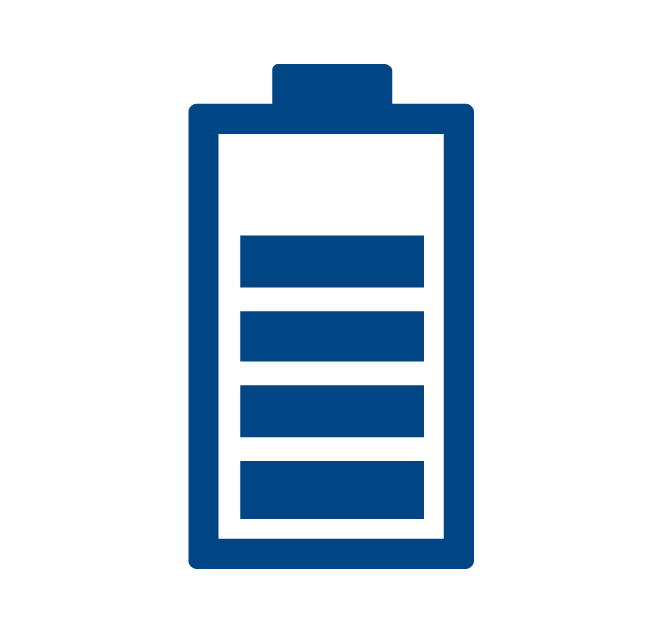 Not need to match the driver anymore; operating on either electromagnetic ballasts or HF electronic ballasts or 100-277 VAC connection. No longer need to stock two types of tubes! 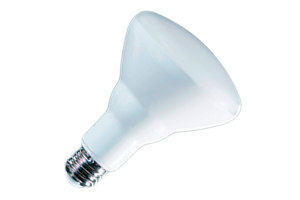 The Colex LED A19 Bulb Series is perfect for indoor residential applications, especially for decorative lamps. 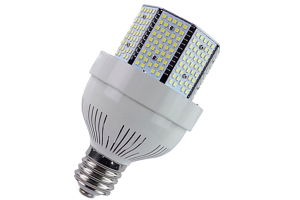 The Colex LED A19 BULB is perfect for commercial and residential especially for all down facing applications, indoors lighting. 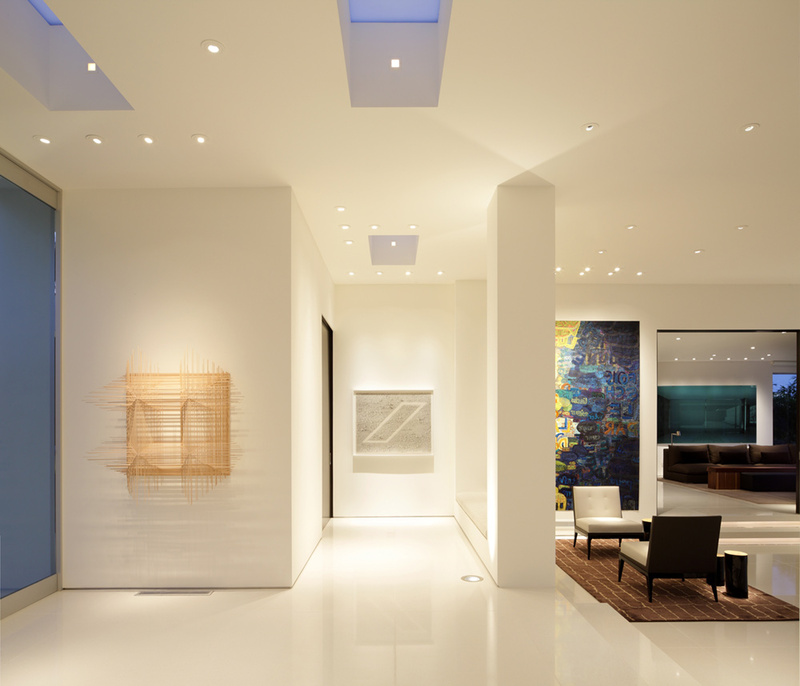 The Colex LED BR30 Series is perfect for commercial and residential. 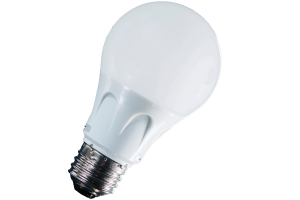 The Colex LED PL Bulb Series is perfect for residential and commercial. Keep the same enclosure. Available in different bases: E26, GX23, GX24U. The Colex LED Corn Series is used for indoor and outdoor commercial lighting. This lamp can be used with original enclosures. It provides light in all directions. The Colex LED Corn Series is used for outdoor commercial lighting; School; Hospital and those places that need to keep the same enclosure. 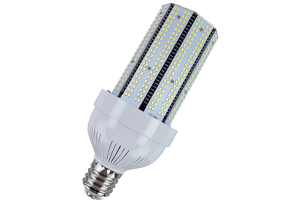 The Colex Mini-Corn is use for indoor lighting. The Colex OVNI is a complete replacement solution for warehouse, school gym. 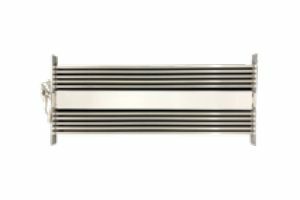 Unique design allows airflow between lamp heat sink and driver. 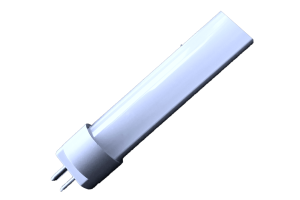 The Colex T5 LED TUBE it is an ideal lighting solution for areas such as Warehouses, Schools, Offices. This VAC T5 lamp uses an internal driver. 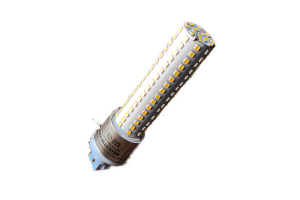 The Colex LED T8 TUBE it is an ideal lighting solution for areas such as Warehouses, Schools, Offices. This VAC T8 lamp uses an internal driver. 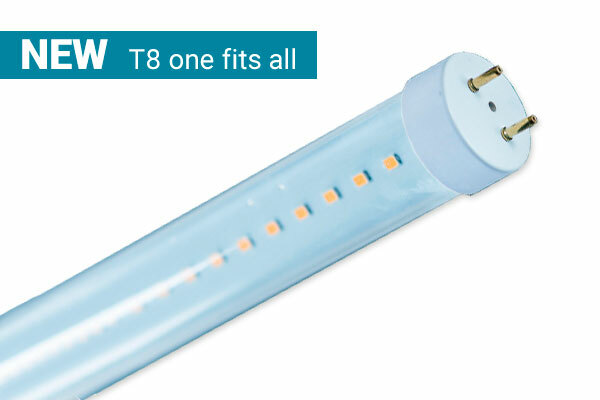 The Colex LED T8 TUBE it is an ideal for areas such as parking garages, corridors and storage areas, This VAC T8 lamp series features a PIR Sensor smart driver with optional 2 power stage light mode or software controlled all in one assembly. 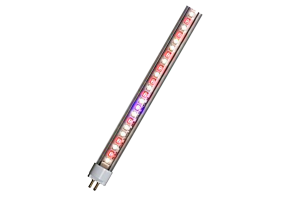 The Colex LED T8 TUBE it is ideal for areas such as warehouse, School, office. 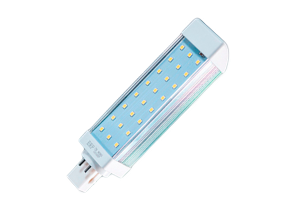 This Direct Replacement T8 lamp series works with existing ballast. 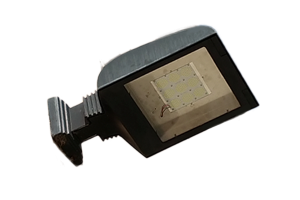 The Colex Retrofit insert is used on outdoor lighting. 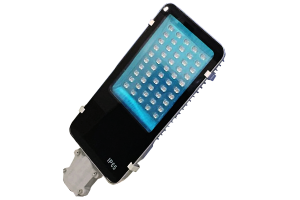 This light is used with original enclosure. The Colex Low Bay it is ideal warehouse, School, parking garages. Options: Standard, PIR with 2-stage power preset, 0-10VDC. The Colex LED Street Light is used for out door public lighting, perfect for street and parking lots and those places that need high lumens with energy savings. 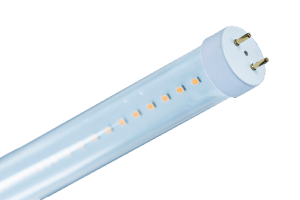 The Colex T5 High Output is a Grow light with the driver in the tube for easy maintenance. Available in BLOOM, VEGI, FULL and customized Spectrums. 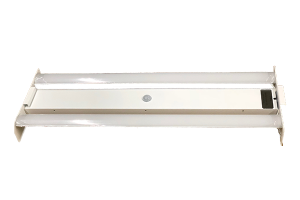 The Colex LED GROW LIGHT linear is used for commercial green house lighting to replaced HID and HSP lamps, 100-277 VAC input. 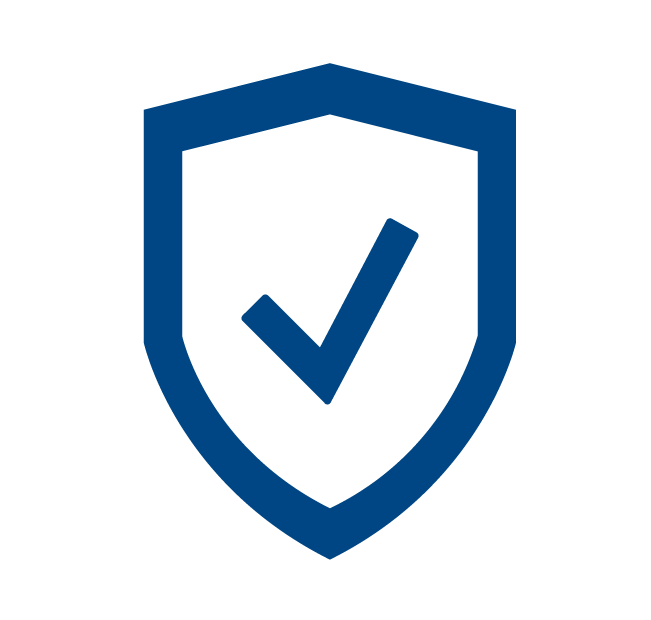 Compatible with OBX platform to optimize energy savings by adding WIFI sensors and controls. The savings depend on the type of light that you replace. Normally it goes from 60% to 90% in energy savings. Why the LED light bulbs are more expensive? 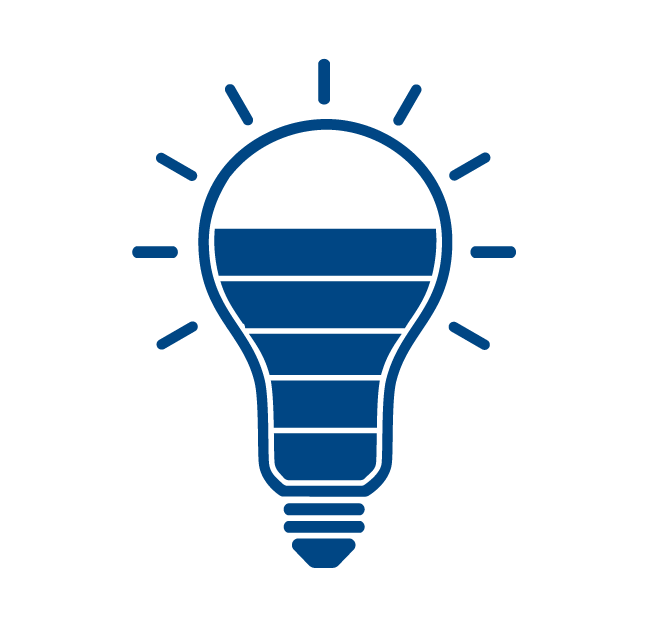 The high luminosity LED technology has a complex manufacturing process making the light bulbs to be expensive, but the savings they generate worth it. How long LED light last? We estimate that the operating time is 50,000hrs. 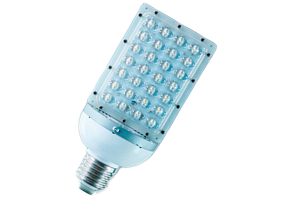 The LED light do not degrade more than 20% of the luminosity. The operation life can go up to 100,000hrs. What do I need to know to choose the best LED bulbs? 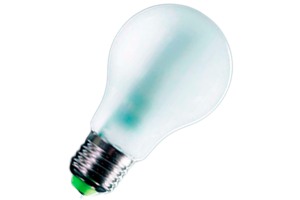 To choose the right LED bulb, you need to look for Lumens/watt. The higher the better. We have both versions dimmable and no dimmable, you can choose the one that you prefer. Are they compatible with my existing lighting installation? 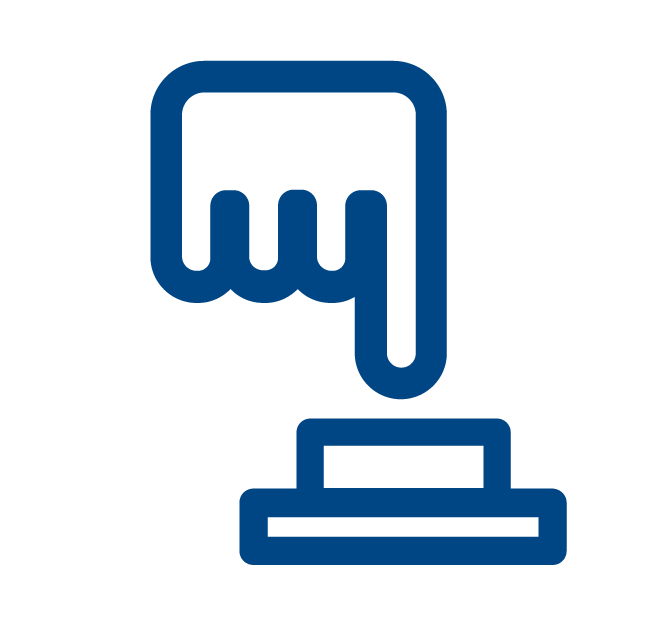 Our line of products is compatible with most light fixture; we can check it for you. In which cases do I need to modify my light fixture? The ballasted fixture, need to remove or bypass their ballast.